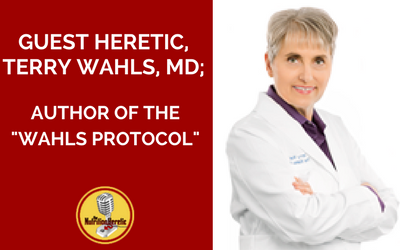 Last autumn Terry Wahls, MD was on the show talking about The Wahls Protocol, A Radical New Way to Treat All Chronic Autoimmune Conditions Using Paleo Principles (if you missed this episode, you can catch it here). This year Terry's follow-up book was published, Wahls Protocol: Cooking for Life, which is a Paleo cookbook that focuses on putting the spotlight on the role of food in healing. We caught up with Dr. Wahls in a Facebook Live interview, watch or listen in and discover what makes this cookbook standout from the rest. Terry L. Wahls, M.D. is a clinical professor of medicine at the University of Iowa Carver College of Medicine in Iowa City and the Director of the Therapeutic Lifestyle Clinic at the Iowa City Veteran Affairs Health Care System where she treats veterans with autoimmune, neurological, and medical problems using diet and lifestyle interventions. In addition she is a clinical researcher, studying the use of diet and lifestyle interventions in autoimmune and other chronic disease states. You can follow Dr. Wahls through her website, Facebook, Twitter, Pinterest, YouTube, and G+. 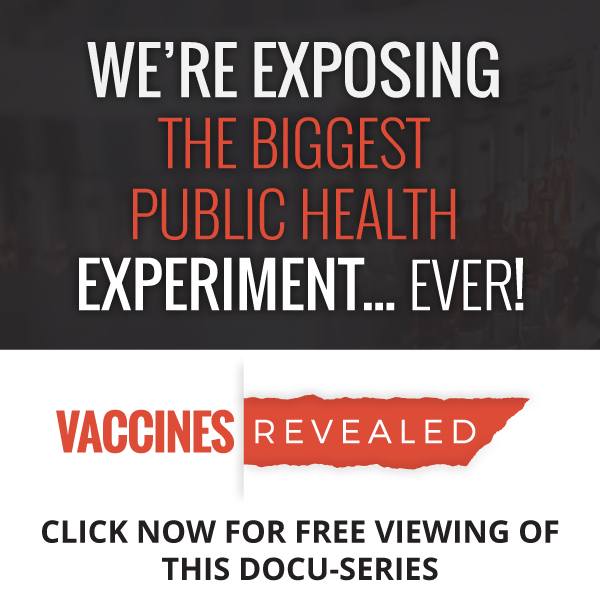 00:41~ Terry Wahls' story recapped. 04:28 ~ Why a new protocol was designed rather than choosing from one of the many diets already available. 07:19 ~ The 4 Protocol levels and where they are appropriate for each individual. 11:41 ~ An impressive selection of smoothie recipes. 14:06 ~ Chocolate on the menu instead of carob! 15:49 ~ Malleable recipes and templates. 17:21 ~ Getting children involved in meals and life conversations. 20:12 ~ The complete lifestyle plan includes body care, dental hygiene, household cleaning, and pet care. 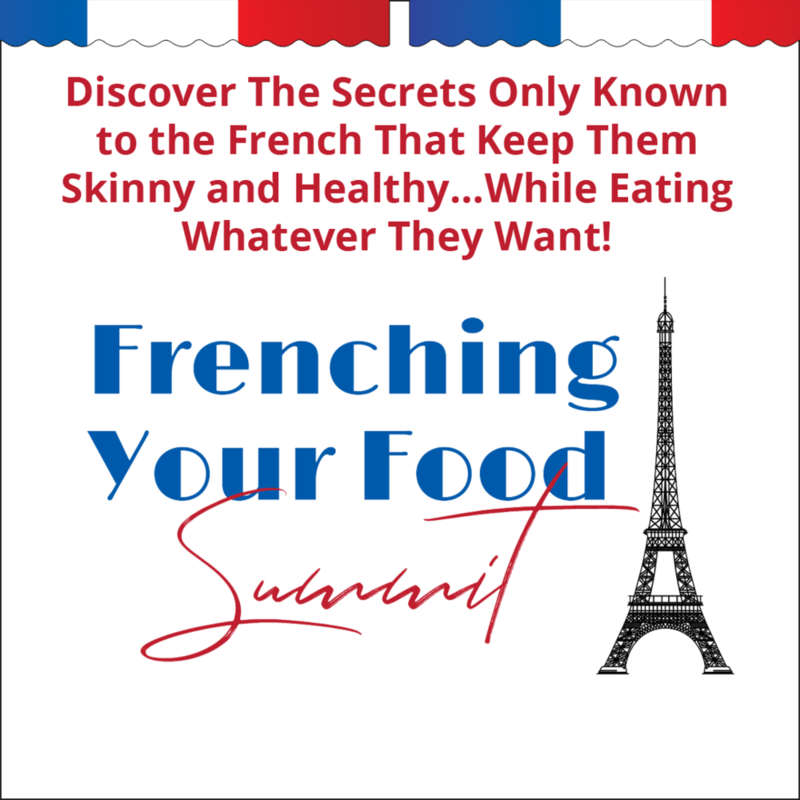 21:03 ~ The Wahls Protocol is adaptable from vegan to meat-eaters.